Optimal timing for pegfilgrastim administration in Japanese breast cancer patients receiving intermediate-risk chemotherapies: response to study by Hayama et al. Febrile neutropenia (FN) is a potentially life-threatening side effect of myelosuppressive chemotherapy. 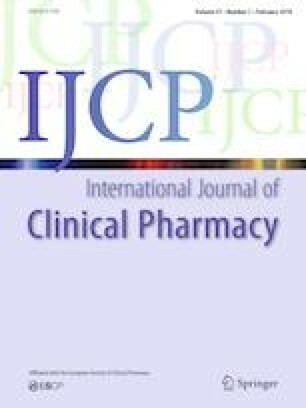 Recognizing the effectiveness of colony-stimulating factor (CSF) in reducing the risk and consequences of FN, National Comprehensive Cancer Network (NCCN) guidelines recommend CSF prophylaxis when FN risk is high (> 20%) based on either the chemotherapy regimen alone or a combination of the chemotherapy regimen and patient risk factors . Among the CSFs currently available in the US, pegfilgrastim—which requires one dose per cycle, and is available in a pre-filled syringe or on-body injector—is by far the most commonly used prophylactic CSF agent in clinical practice . Funding for the preparation of this letter was provided by Amgen Inc. to Policy Analysis Inc. (PAI). Mark Bensink Ph.D., M.Sc., M.Ed., Prasad Gawade, Ph.D., and Rajesh Belani, M.D. are employed by Amgen Inc. Derek Weycker, Ph.D. is employed by PAI. David Henry, M.D. is employed by Penn Medicine.